4.Usage:countertop,floor tile,wall tile,table top,sink,bathroom ,etc. quality,low price as well as the best after-sale service.Based on the same quality of granite and marble,sink and so on,its price is the most competitive in the same kind of business. Surface Finished Grinding,Polished ,Flamed-treated,Acid washing,Water cutting,Dry-hang,Honed ,Sand-sprayed,Brush-hammered,Edge polished,Chiselled,Pineapple,Flamed brush,Square cut,etc. Many other marble tiles and slabs are available, please feel free to visit our showroom and website for more info, or enquire us at any of your convenience. For more information,welcome to contact us at any time. 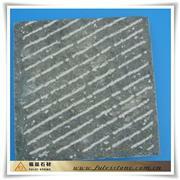 Chiseled ALimited quantity is supplied. Chiseled A(2)Limited quantity is supplied. 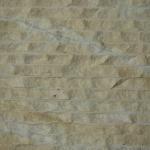 Chiseled BLimited quantity is supplied. 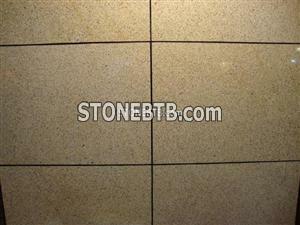 We are the quarry owner of China red granite,and also a big manufacturer of kinds tiles and slabs .